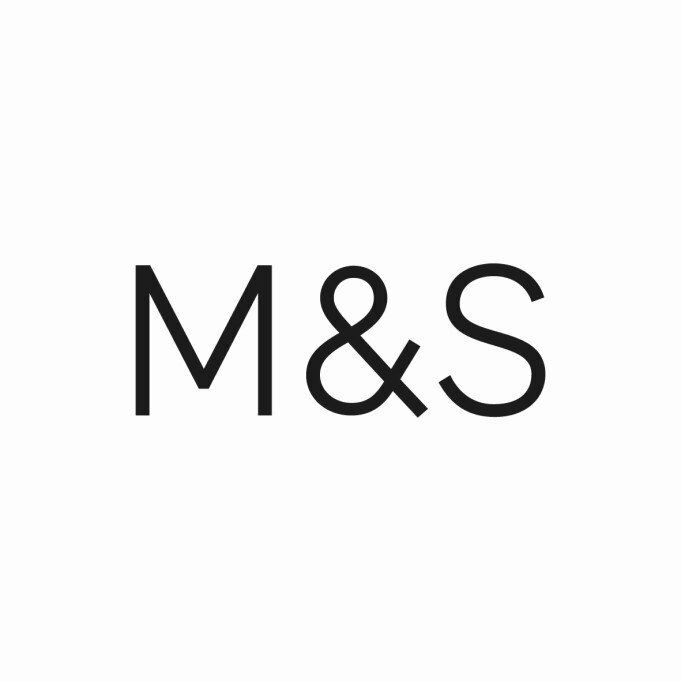 Shopping the easyfundraising way with EE Mobile Contracts, could not be easier. Follow the instructions below, and create an account today to start supporting a cause or charity of your choice. Save money and get free donations! Right now EE Mobile Contracts has these great deals for easyfundraising shoppers. Just click through to EE Mobile Contracts using the buttons below, to make sure your donations are tracked when you shop. 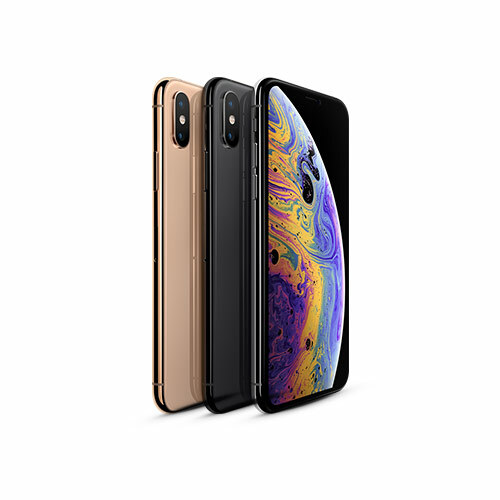 Don’t miss out on the iPhone XS Max with 10GB for £78 per month and £70 upfront. Includes: unlimited minutes and texts, 6 months free Apple Music and 3 months BT Sport access. You can also get the 100GB Max plan for £88 per month and a £10 upfront cost. Not only will you get unlimited minutes and texts plus free Apple Music for 6 months, but you’ll also get 24 months BT Sport access and international roaming absolutely free! 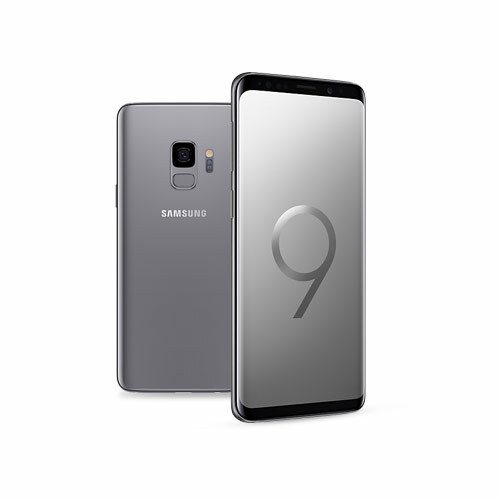 Capture the moment within the moment with the Samsung Galaxy S9. Get 10GB for just £30 upfront and £43 per month. Plus you’ll get unlimited minutes and texts with 6 months free Apple Music and 3 months free BT Sport access. 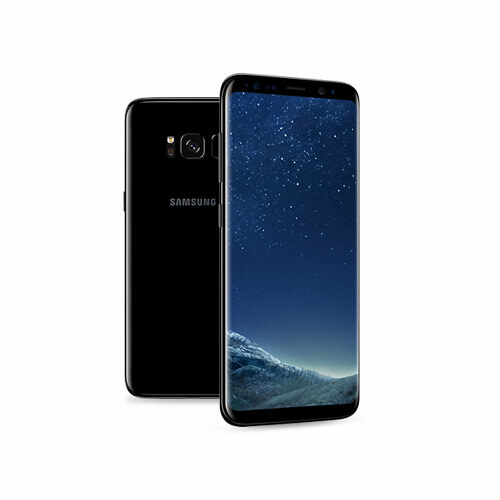 Get a Samsung Galaxy S8 with 1GB for just £34 a month and no upfront cost. You’ll also get unlimited minutes and texts, 6 months free access to Apple Music and 3 months free access to BT Sport. £10 upfront and £58 per month for 30GB, unlimited minutes and texts + free Apple Music and BT Sport Access. 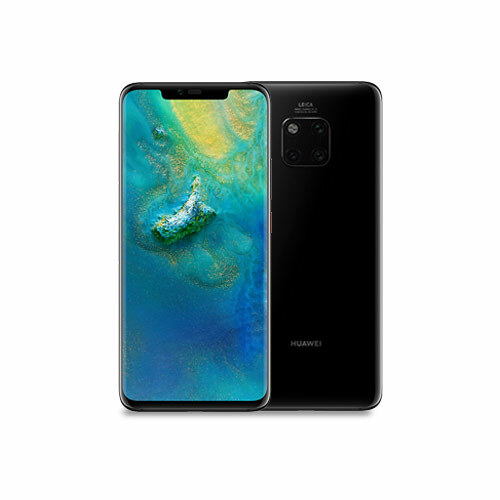 Plus, when you purchase the Huawei Mate 20 Pro, you’ll receive a Huawei Watch GT in black for free! 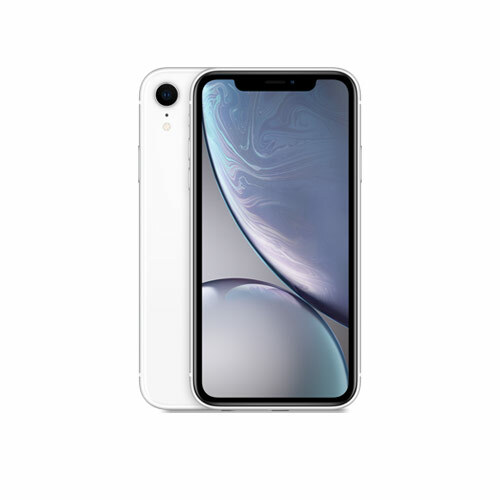 Get an iPhone XR with 10GB for £30 upfront and £58 per month. Includes: unlimited minutes and texts plus 6 months free Apple Music and 3 months free BT Sport access.